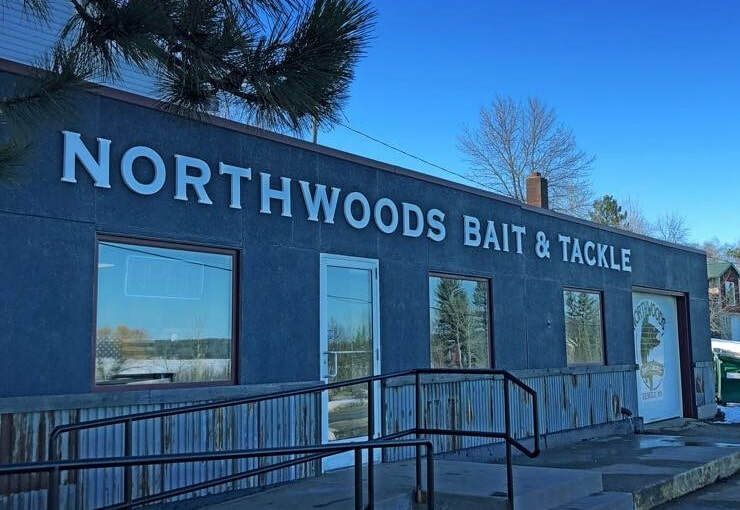 Northwoods Bait & Tackle, located directly across from the Northwoods access on Lake Bemidji, is your one stop fishing shop with over 1,000 square feet of tackle and live bait for all species. Whether you're brand new to fishing, would like to learn how to fish for a new species, are a professional tournament angler or guide, or anywhere in between.... Northwoods Bait & Tackle has the gear, tackle & bait to help you succeed on the water or on the ice. ​Stop in and talk with our knowledgeable staff. We're more than happy to answer any questions you may have and help in any way we can. ​Thank you for your support of NWBT!